As I am in anticipation for the finale of the nearby ASUS ROG Masters 2017 APAC Finals so I had no choice to dedicate some time on day 2 of the said gaming festival. First look of it (as same as last year, they occupied the 3 halls of the said area), I noticed that the pathways were a bit smaller this time but I knew it that there will be more people that will be there. 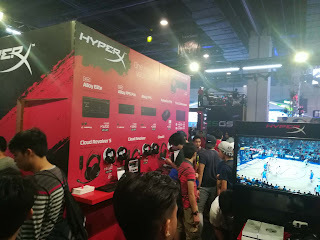 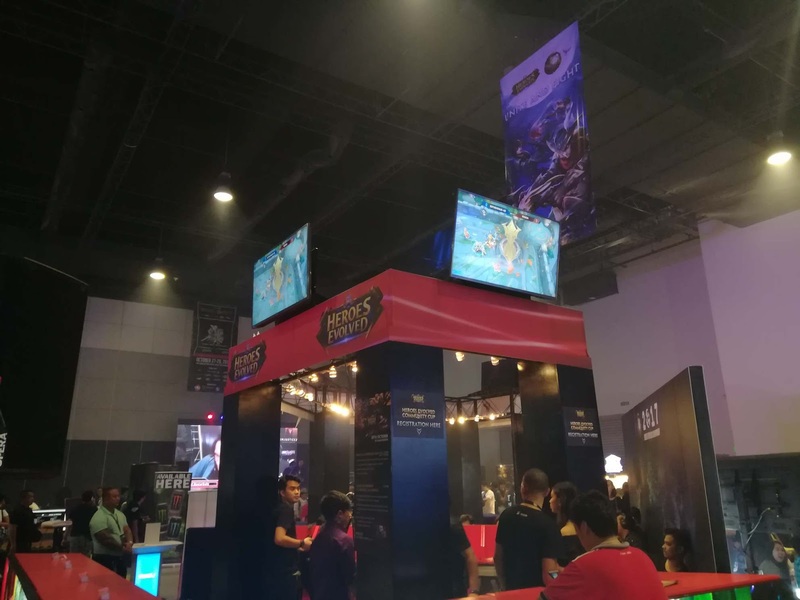 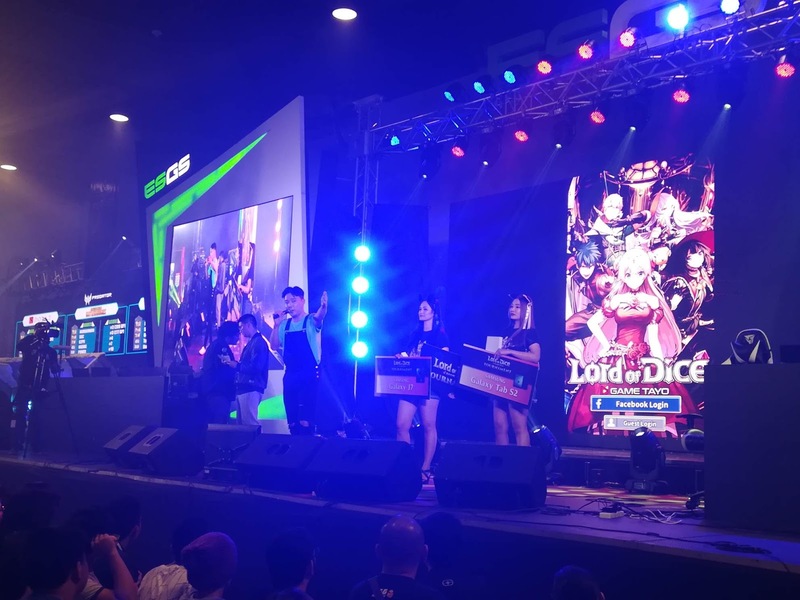 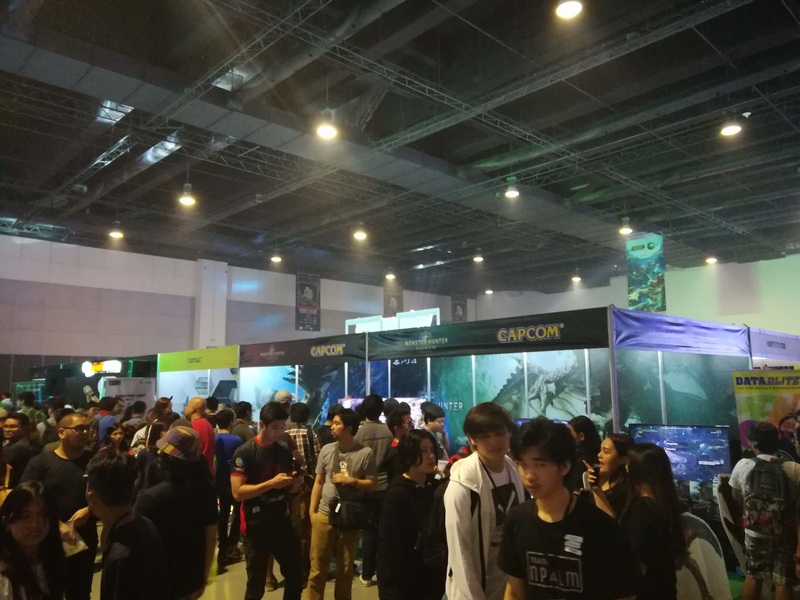 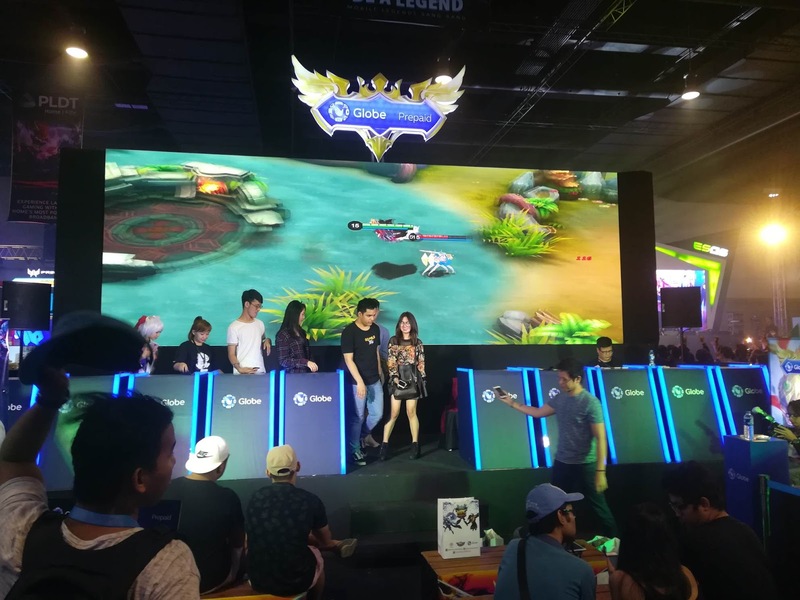 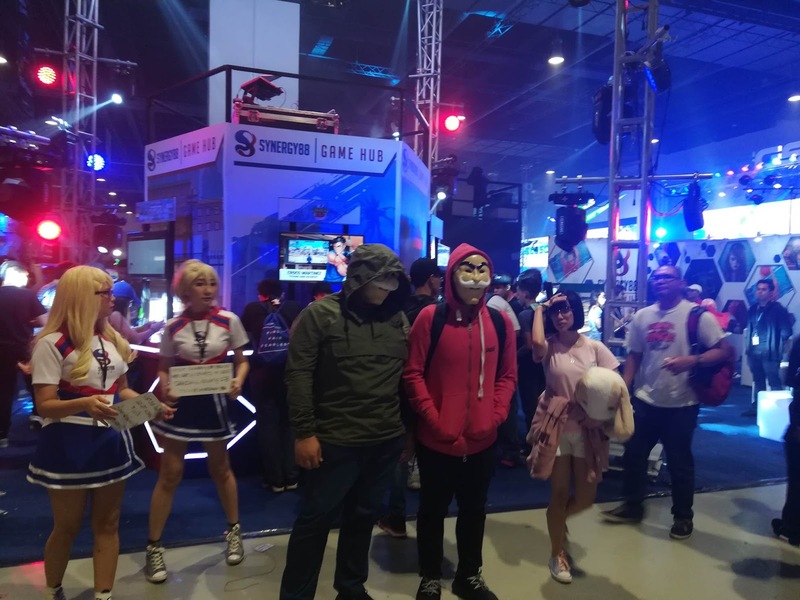 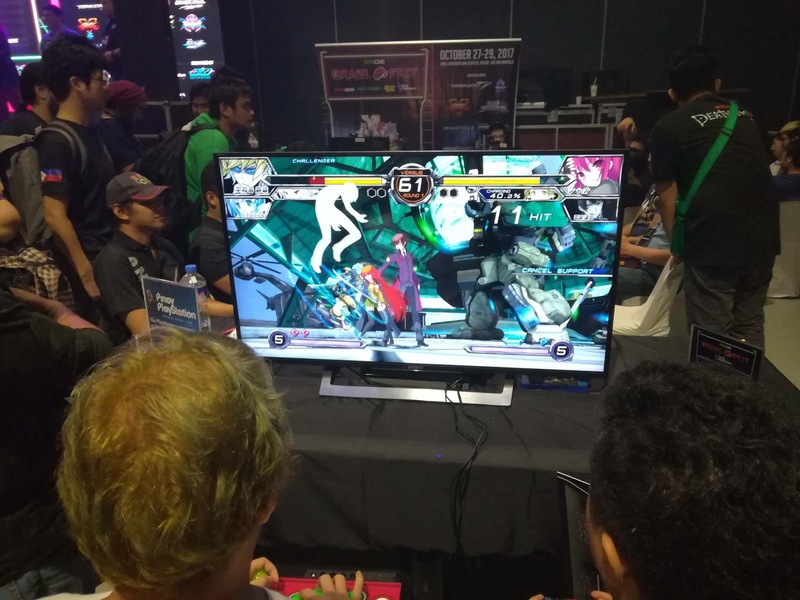 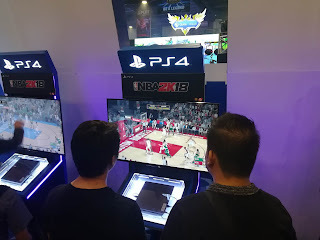 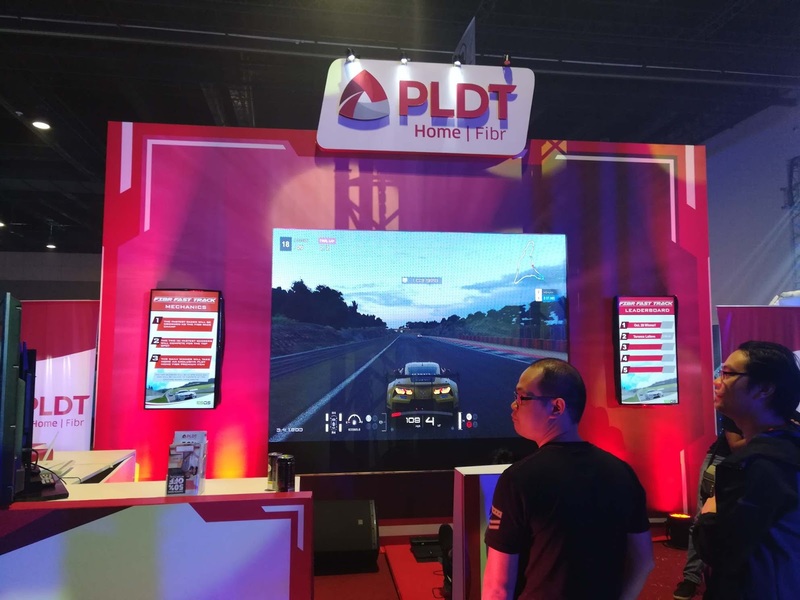 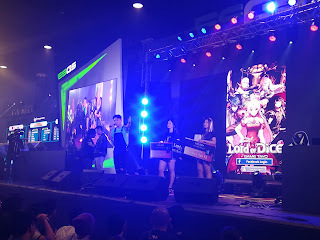 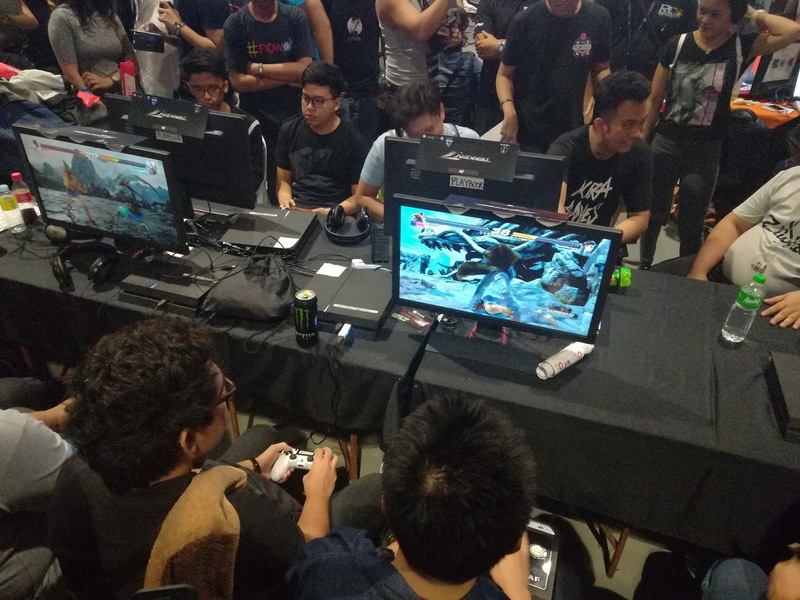 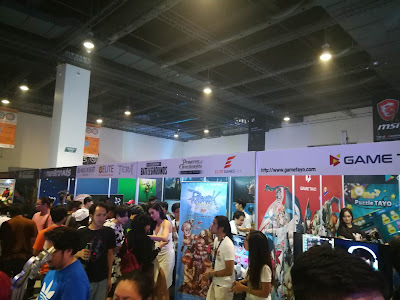 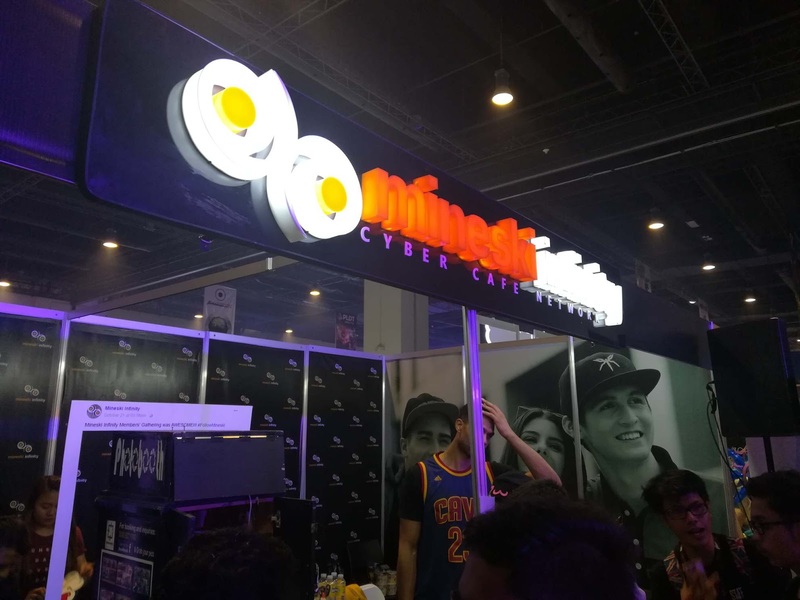 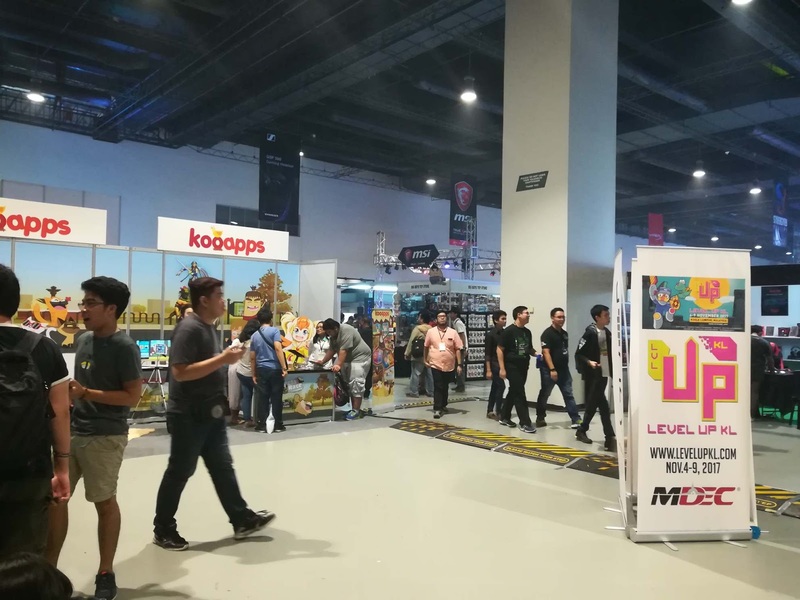 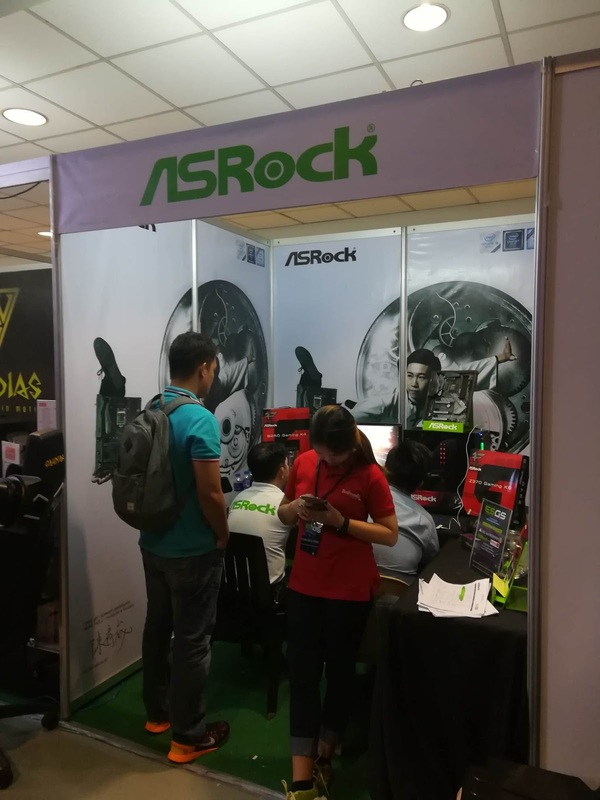 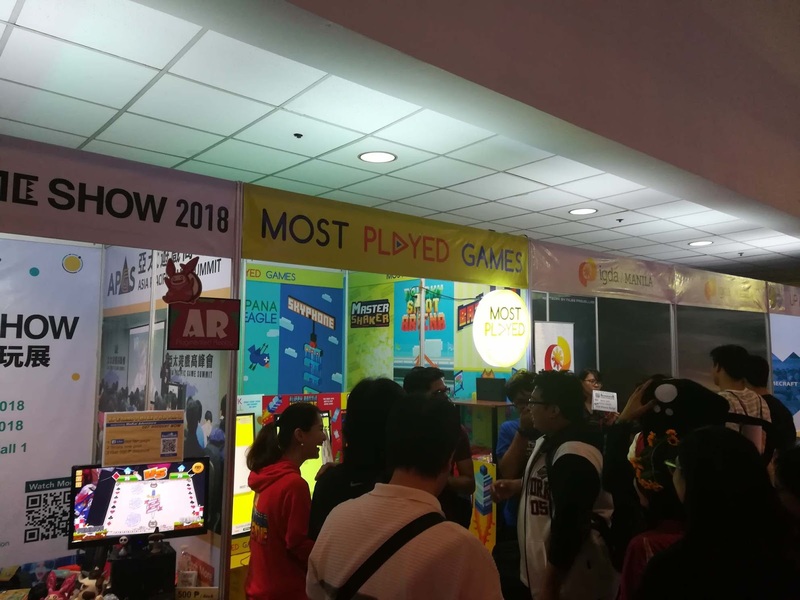 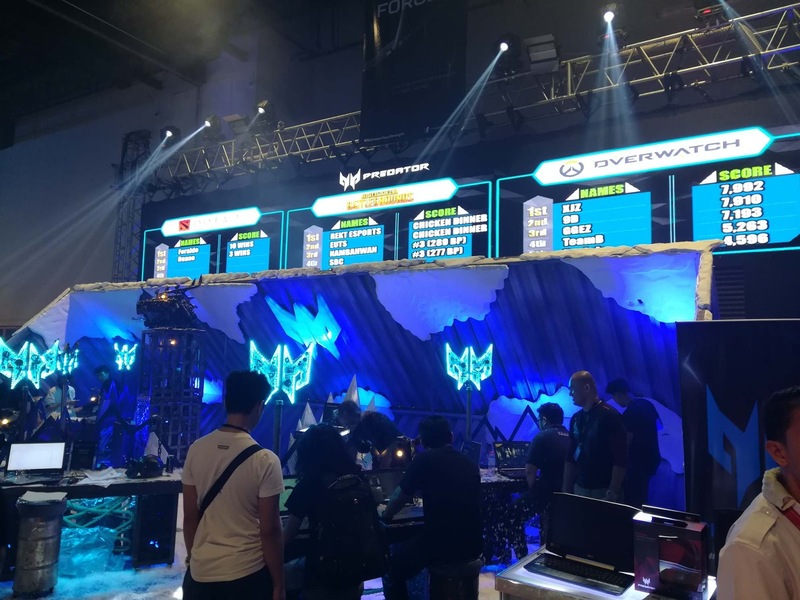 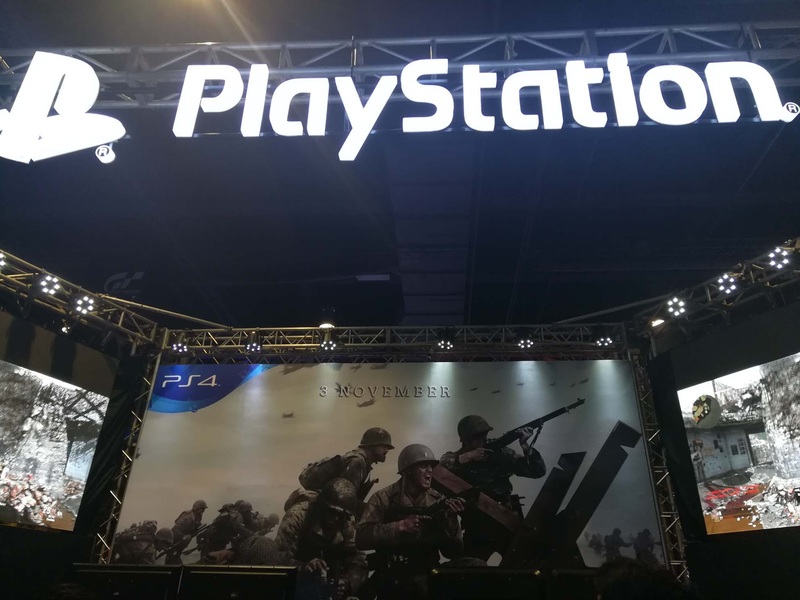 The variety of games were still there with the bigger play areas set for Playstation 4, indie games from various developers and unviversities, Mobile Legends, even Hellotronics brought in Meizu in collaboration for another MOBA game and League of Legends. 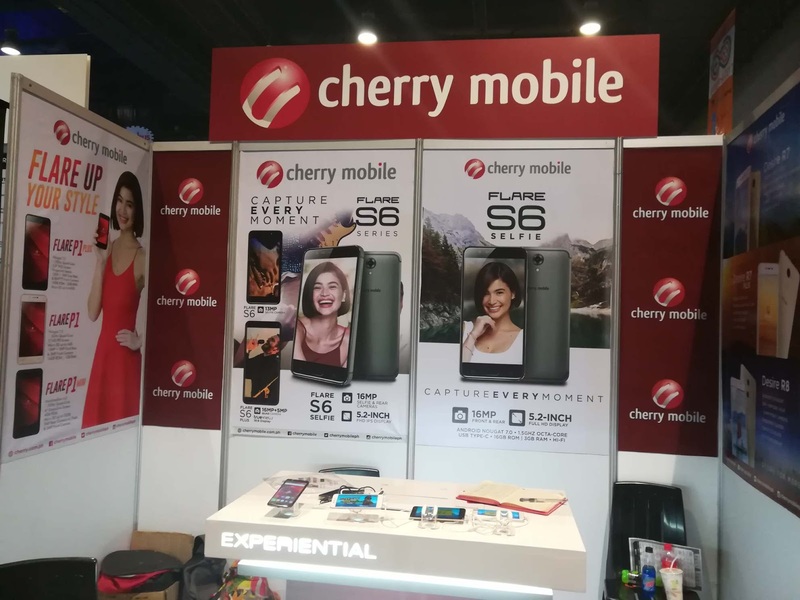 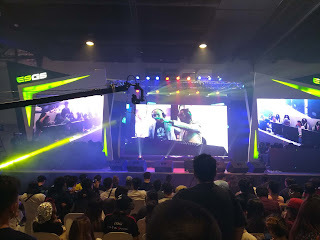 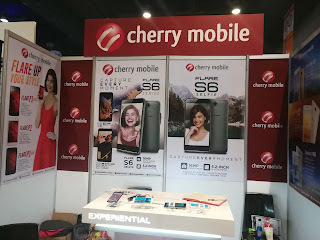 The surprise factors for me were the appearances of It's Showtime mainstay Ryan Bang as he promoted a hit Korea smartphone-based game now in the country and Coco Martin for the promotion of the Ang Panday gaming app which I had a previous blog post on it. The number of food booths were still the same as the one that I enjoyed last year. 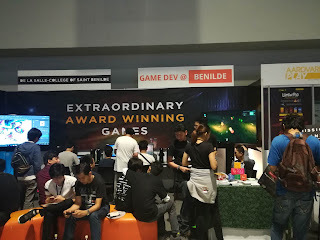 If there were some things that I missed is the lack of PC tournaments which I really stayed till almost 10 pm on ESGS's last day in 2016. 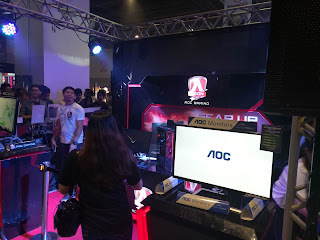 Security is also a bit of concern as there was a rumor that a laptop from a brand just stolen during one of it's days but the biggest thing that I disliked is the lack of spacing for movement which saved me for some breathing room thanks to that nearby gaming event that I previously mentioned. You can check out the rest of the pictures here to tell more of our coverage.